• Understand the risk of different online behaviors. • Demonstrate some cyber threats for daily online activities, e.g., web surfing, online social, smartphones, ipad. • Understand basic security issues. • Follow ethics of cybersecurity and cyber laws. • Grasp new skills, e.g., teamwork, prepare slides, public speech, communicate. • Cyberethics, Cybersafety and Cybersecurity: Identify ethical and legal issues using technology and Demonstrate knowledge of social, legal, and ethical issues related to technology use through practical application. • System Vulnerabilities: Describe key network perimeter security tools, including firewalls and intrusion detection systems, technologies that are critical to IT operations in financial institutions. • Information hiding (Steganography): Define different techniques such as injection and substitution and tools and threats of information hiding. 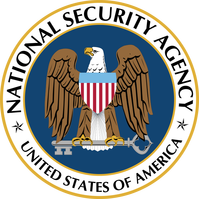 • Cryptography: Describe formal definitions of security, cryptographic primitives and protocols. 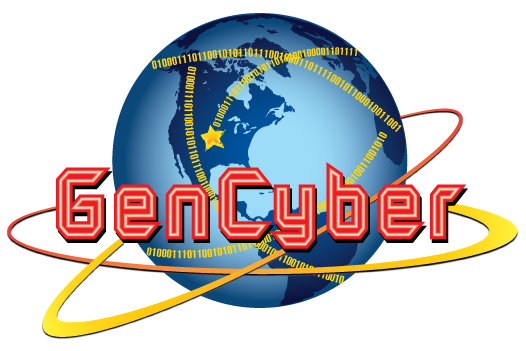 • Cyberethics, Cybersafety and Cybersecurity: Assist students in integrating the concepts of cyber-safety, cyber-security, and cyber-ethics (C3) into existing technology and literacy standards and curricula. Preparing students for 21st century digital communication. • System Administration/Networking: Describe and analyze the hardware, software, components of a network and the interrelations. Explain networking protocols and their hierarchical relationship hardware and software. Compare protocol models and select appropriate protocols for a particular design. • System Vulnerabilities: Understand common attacking techniques such as virus, Trojan, worms and memory exploits. • Information hiding (Steganography): Define different techniques such as injection and substitution and tools and threats of information hiding. Understanding the impact of such techniques in cyber security. • Cryptography: Cryptographic theories, principles and techniques that are used to establish security properties and understanding differences between different encryption/decryption algorithms.